At Garner Building Supply we know what it takes to make it in the repair business. You have a wide array of projects to complete which is why we have such a great selection of hardware items. Come see our large selection of fasteners including stainless steel screws and bolts, grades 5 and 8 bolts, and more! And don’t hesitate to ask us if you don’t see what you need on our shelves- we would be happy to see if we can order it for you! 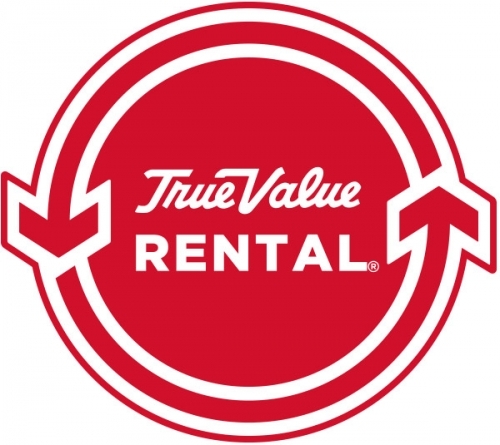 In addition to our large variety of hardware items, we also carry numerous rental products! Whether you are looking to rent for your next diy project, in need of commerical landscape tools and machines, or searching for a tent ro rent for a special event- we have what you need to make any occasion a success. With over 175 years of experience and the biggest hardware store in the area, let us help you with your next project.